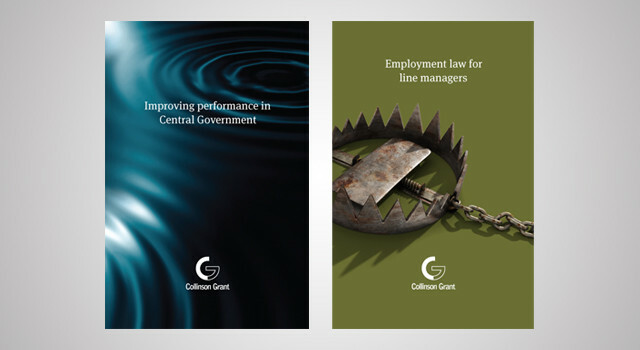 Collinson Grant has been providing a range of consultancy services for over 30 years with clients who include national and multinational businesses, many amongst the largest publicly quoted companies in the UK. They regularly produce management reports and brochures which position the company and provide important updates to their client base. 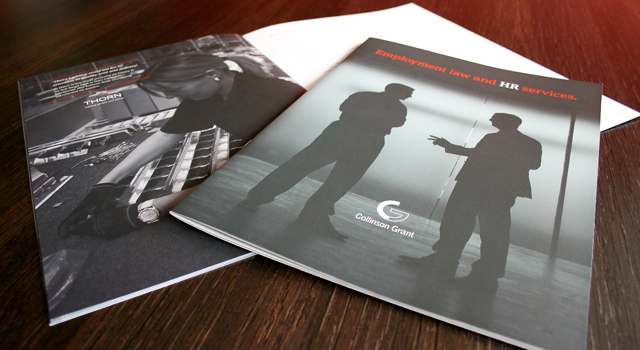 In addition to their regular reports, they also produced a special flagship brochure – Collinson Grant Biennial Review.